Mary Kay® Creme-to-Powder Foundation* is a two-in-one foundation that glides on like a lightweight cream to hide imperfections and even out skin tone, then dries to a soft, powdery, matte finish. Provides sheer-to-full buildable coverage that does not rub off and wears all day. Can be used as a foundation or for touch-ups and as a lightweight concealer. Water-resistant formula minimizes the appearance of pores. Oil-free - helps control oil and shine. Won’t streak, looks fresh all day. *Mary Kay® Creme-to-Powder Foundation contains a small amount of fragrance. Mary Kay® Creme-to-Powder Foundation is ideal for women looking for options within their beauty routine. It can be used as a foundation for a flawless look, as a touch-up throughout the day or even as a lightweight concealer. It provides a beautiful base for color cosmetics. Apply every morning to wear all day. Apply using a dry sponge. Mary Kay® Creme-to-Powder Foundation was designed and intended to be used inside the Mary Kay® Compact and Compact Pro®. If you use this foundation outside of the compacts, you’ll want to press down on the product with caution, since sharp edges may be revealed as the product is used up. For best results, you'll want to apply using a cosmetic sponge. Dimethicone is a conditioner which provides a silky feel, helps protect skin and improve its appearance. Octyl Isononanoate is an emollient which helps to maintain the soft, smooth and supple appearance of skin. 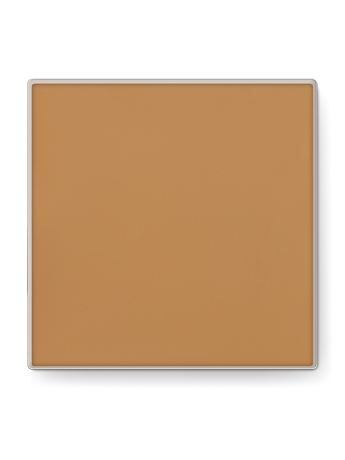 Boron Nitride provides a smooth, velvety feel and helps makeup wear longer. Methyl Methacrylate Crosspolymer are spherical particles that help diffuse light, providing a soft-focus effect. 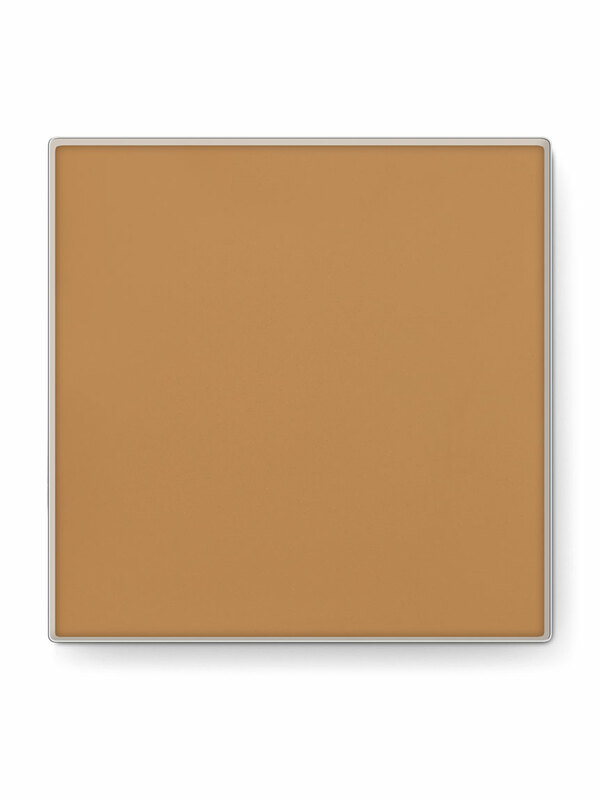 Glides on like a cream and then dries to a soft, powdery, matte finish. Blends easily to even out skin tone. Use Mary Kay® Cosmetic Sponges to apply and blend cream and liquid foundations, concealers, powder and compact-based products, including Mary Kay® Creme-to-Powder Foundation. Unique shape easily applies product. Specifically created to fit inside Mary Kay® compacts. Micro fine texture allows for even distribution.